Free Shipping Included! 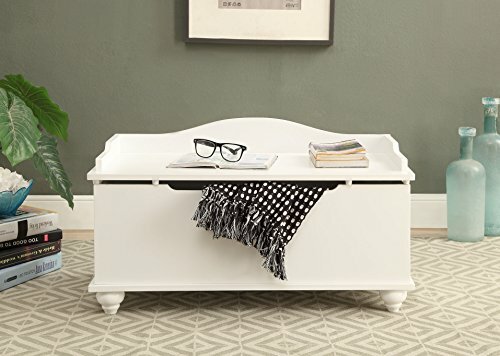 White Finish Toy Blanket Storage Chest Trunk Box Bench 32''Wide by eHomeProducts at Indsight. Hurry! Limited time offer. Offer valid only while supplies last.